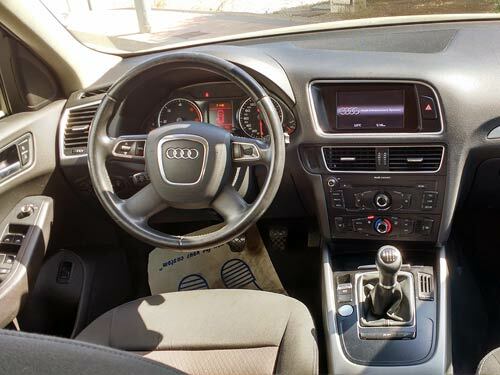 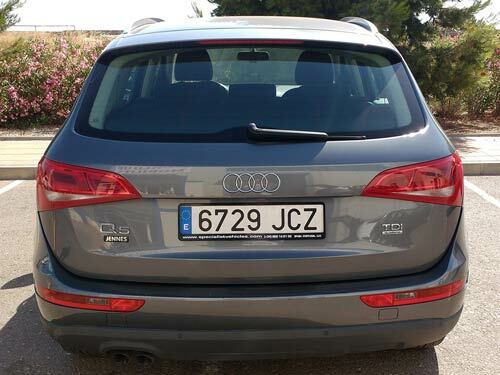 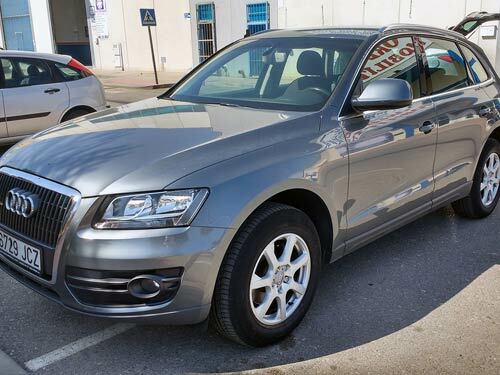 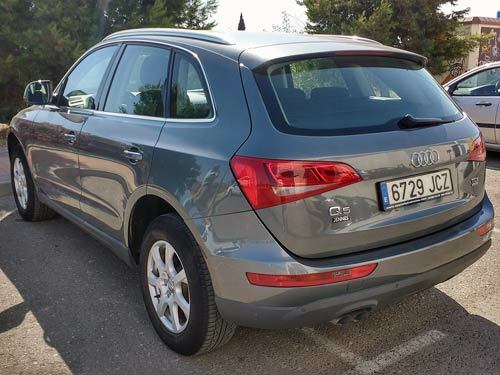 Audi Q5Used car costa blanca spain - Second hand cars available Costa Blanca and beyond! 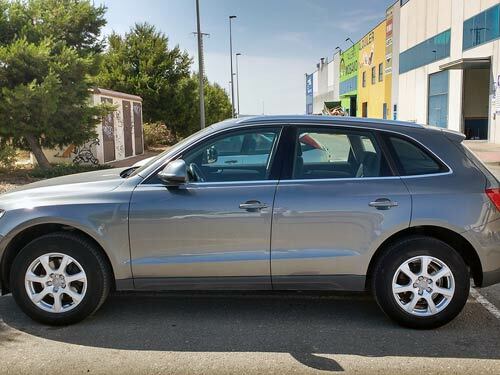 This beautiful Q5 is a superb car, which oozes build quality and, of course, a stunner to drive. 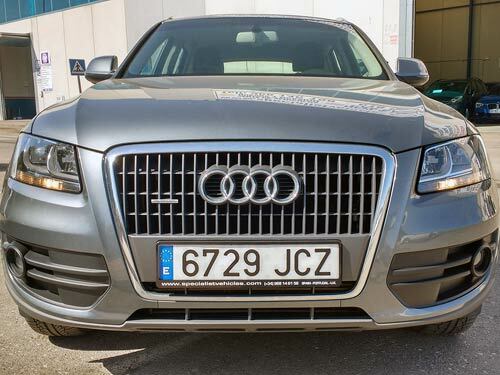 Looks incredible in metallic grey.